goDromo Media Transcoder needs java installed on your browser. Follow the instructions below to set things up. 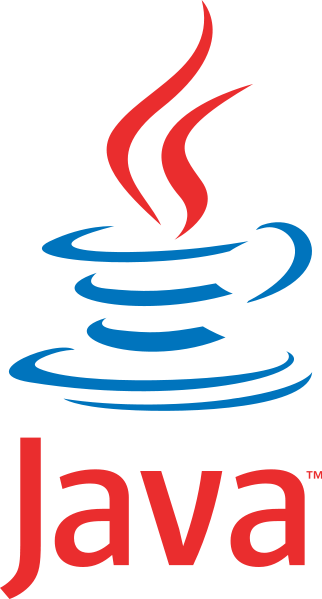 If java is not installed in your browser you can install Java here. gMT has been signed digitally to and java will ask you the first time you run to grant permissions to the app. See your security page for examples on how the security prompt looks like. Make sure you check the mark to accept the permission for subsequent uses of the app. Go to any of the converters available and run any of them. You should see the app loading and the java warning disappearing. If not, check the items below.